We created an advanced robust gearbox builder to making the perfect gearbox simple. With 5 easy-to-follow steps, you can create the exact gearbox you need. The Gearbox Builder was built with simplicity in mind. It asks simple questions in a logical order and then uses those answers to do all the complicated algorthims to determine what parts are needed to build the gearbox that fits your criteria. 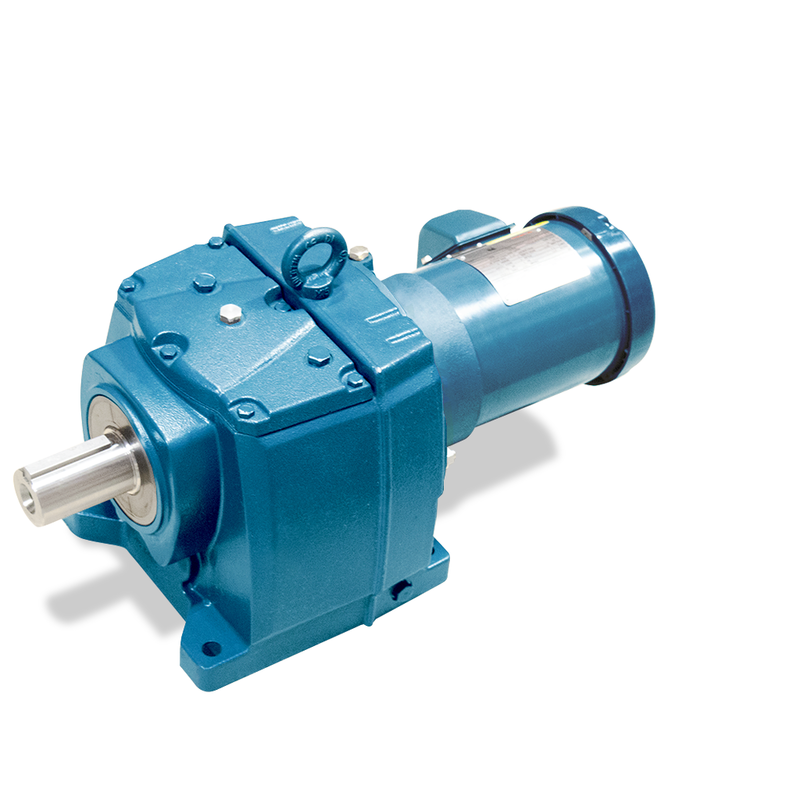 A gearbox reduces the speed and increases the torque of a motor, but in order to achieve the desired output, we first need to know our input. 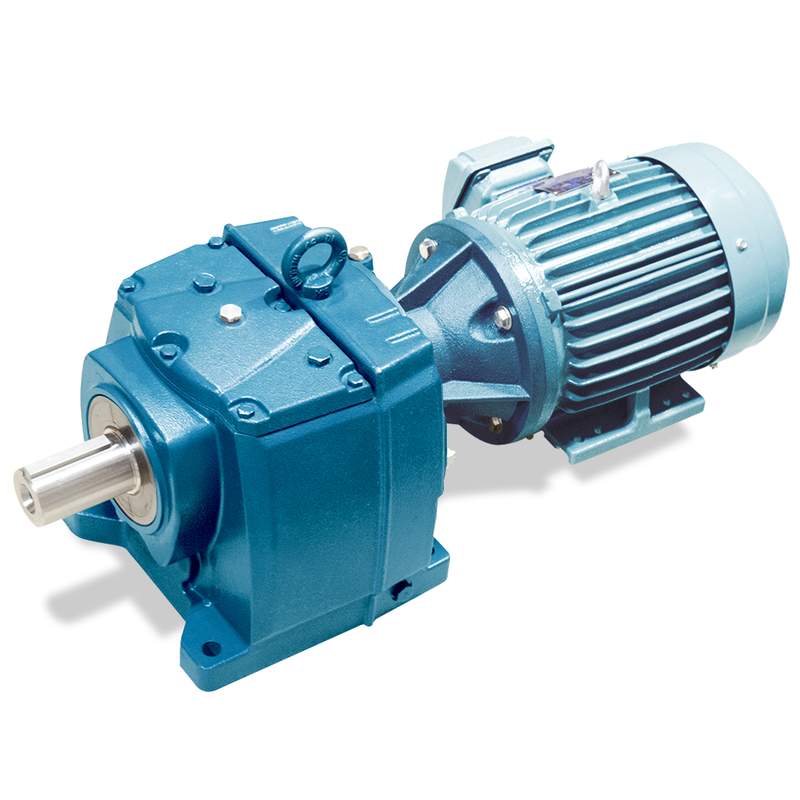 Browse through our list and add the motor suited for your needs. We gotta know what we working with. We start with the input. You can search our database for your motor OR you can fill in the specs needed. How long do you need to run the motor for. How is the motor mounted? Now that we know our input and output. How does it fit? How is it going to be mounted? Depending on the configration up to this point, the options would vary based on the frame of the motor and gearbox. Pick from the mounting options that best suits your setup. Almost there. If there are any other additional features, you can select from the list of features. If not, click Build and see your final gearbox design. 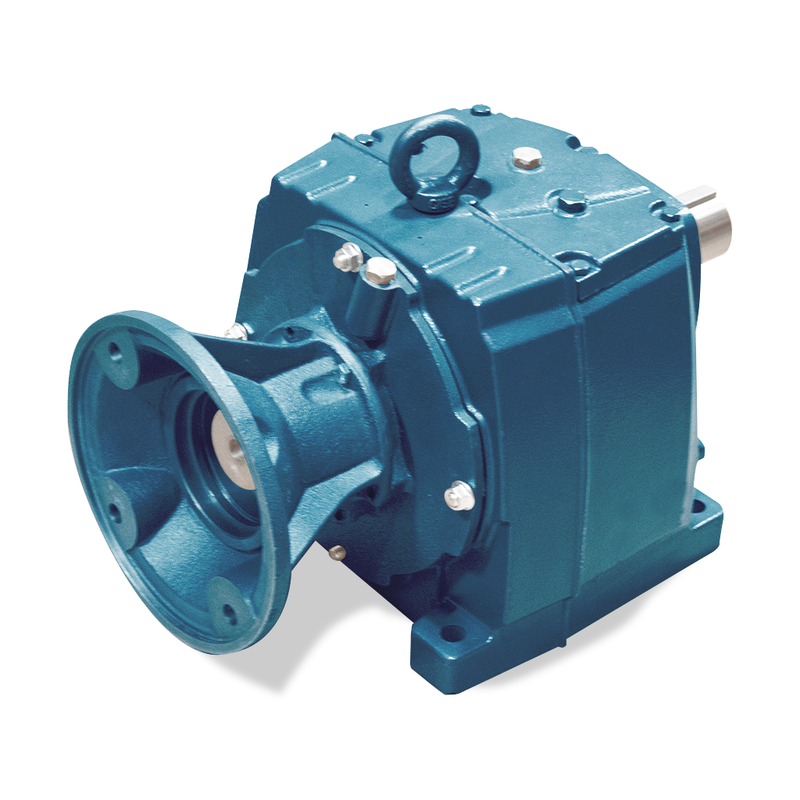 We've got all the information we need to build your gearbox to your specifications. There is a summary of all the specifications you desire. If any of these aren't correct, go back and revise.